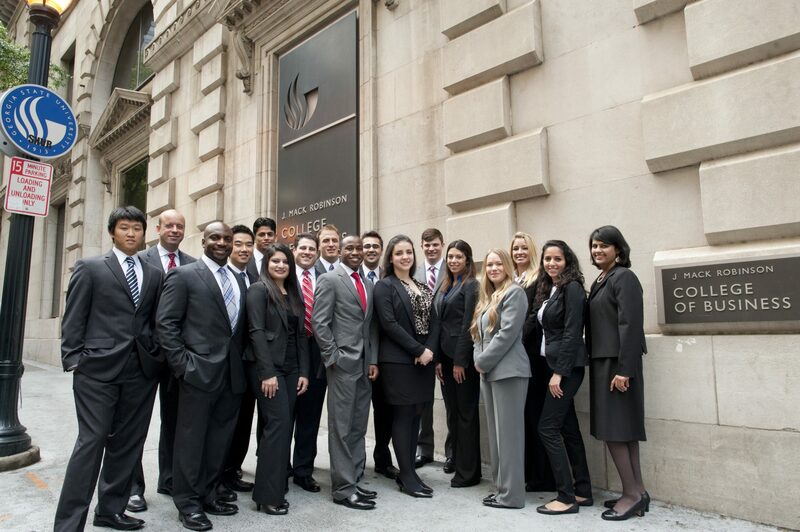 The mission of the Robinson College of Business is to ensure a diverse set of students emerges with the business skills required to create value in a wide variety of organizations. The school strives to do this by employing scholars charged to increase our understanding of how individuals, organizations, governments and markets effectively interact to enhance social well-being. This knowledge will be imparted to our peers and to the current and next generation of business leaders that maximizes their potential to positively impact their lives, families, communities and global society. Robinson College of Business is accredited in business and accounting by AACSB International – The Association to Advance Collegiate Schools of Business.